The rate at which technology is growing in the current market is quite commendable. Considering that a few years back mobile phones were rare, the advances in the tech industry have taken the world by storm. However, the future holds some more interesting gadgets which will surely make your life a lot easier. Not that you were working very hard right now anyway, but you get what I am saying. This article will take you through some of the coolest inventions. Developed by Waverly Labs, the Pilot uses a revolutionary technology which will help humans overcome the language barrier. Google’s Pixel Buds can also tap into Google Translate and provide the same feature. 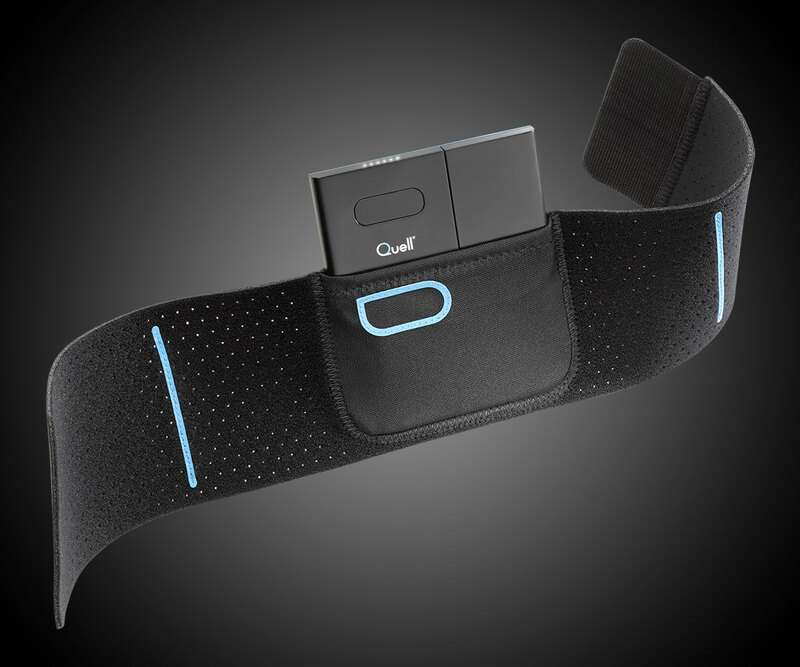 The Quell belt is miraculous device that you can wear to get rid of any pain or discomfort. It uses the Transcutaneous Electrical Nerve Stimulation technology that will trick your brain into releasing opioids that help relieve the pain. 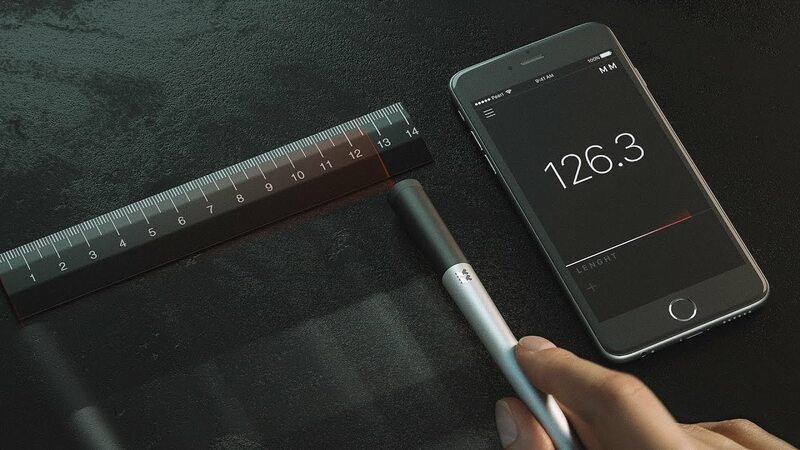 InstruMMent is a measuring pen which looks like its straight out of a James Bond movie. The pen uses a laser technology that capture dimensions of any object. Moreover, it can also measure curves and angles. You are able to change the unit as well- millimeters to inches. If you thought watches are the only wearable smart tech, you are highly mistaken. 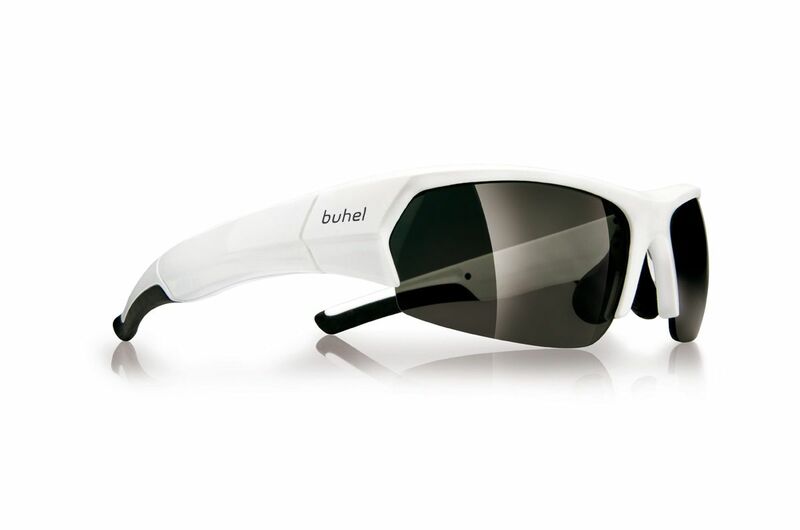 The buhel glasses are a thing of the future. Even though they look like a normal pair of glasses, they are capable of making calls, playing music, and even chatting. The Stary skateboard is the lightest and most affordable electric transport. 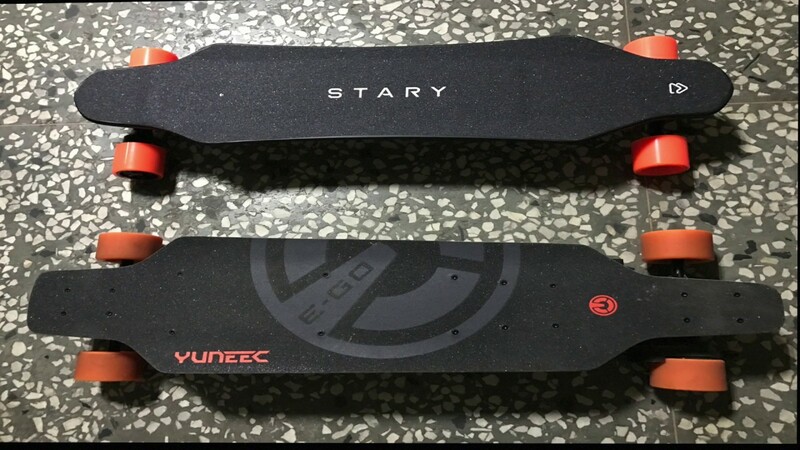 Weighing only 5kgs, the Stary skateboard can reach speeds upto 30 kmph. 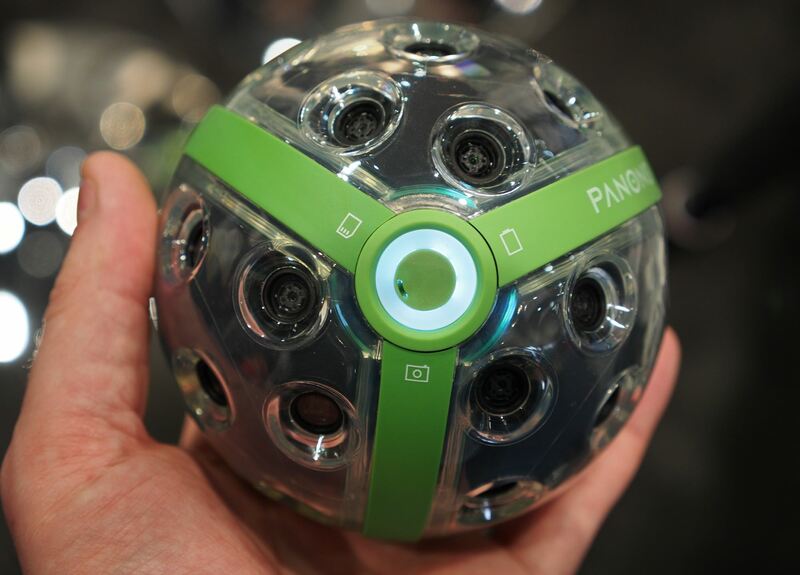 Panono is a throwable panoramic ball camera that captures everything in every direction. Moreover, the pictures are taken in an amazing 108 megapixel, 360° X 360° full-spherical resolution. The Mine Kafon Drone flies over dangerous areas to map and detect landmines. After this, the drone which has three separate interchangeable robotic extensions detonates the mine from a safe distance. This device is a boon to all scientists, teachers, and engineers across the world. The technology records everything that it erases. This allows you to maintain record of everything you have done while clearing up the space taken up by previous work. Apple Is Going To Discontinue iPhone? Previous Article Does the youth need more of Jameela or Kardashians?